For too many years, parents who are interested in our Chinese summer cammp program can only contact us by old methodes: (phone or email). These two traditional methods of communication are relatively indirect and inconvenient. Actually, either at the inquiry phase before students come to the Chinese summer camp, or during the Chinese summer camp period to share student’s daily camp life, we have been always seeking for keeping in touch with students’ parents at all times. We implemented two years ago the client service by WeChat to ensure real time communication with parents. 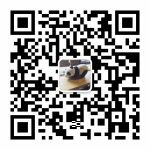 However many non-Chinese parents do not use Wechat, we have been developing instant communication service for these parents. 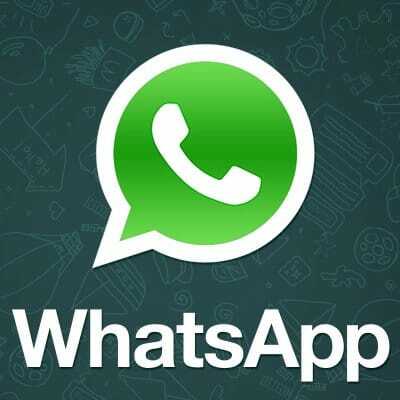 Today, we are happy to announce that our client service by WhatsApp is available. By following the methods described below you can quickly establish contact and chat with our course consultant. Go to “Contact us” page，find “WhatsApp”, click the green button “WhatsApp us”. If your computer has not installed WhatsApp yet，the WhatsApp web version will be opened in your browser. You just need to login, and then you can chat with our consultant. Method 1. Go to “Contact us” page，find “WhatsApp”, click the green button “WhatsApp us”. If your mobile device has already installed WhatsApp, then the app will be opened directly and you can chat with our consultant. . Method 2. On any page of our website，click the “Contact us” button on the bottom right corner, then click the WhatsApp icon，your mobile device will open WhatsApp directly and establish chat session with our consultant. . Please be kindly reminded that because of the time difference, we may not receive your WhatsApp message immediately. Once we receive your information, we will reply to you as soon as possible.